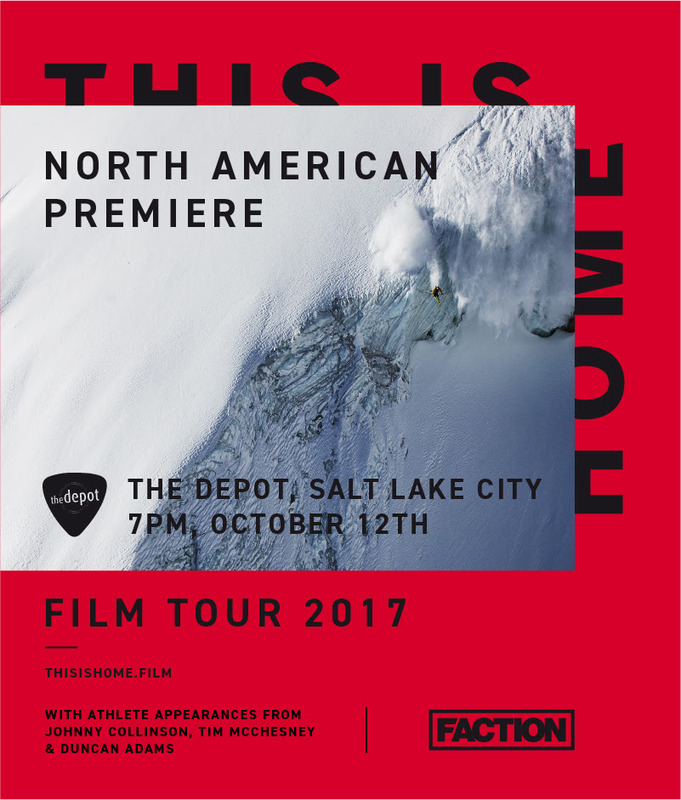 From Europe to the US and back again, This is Home follows Faction Collective athletes – including SLC’s own Johnny Collinson -as they return to their respective bases around the world to show us how they get it done on home turf. 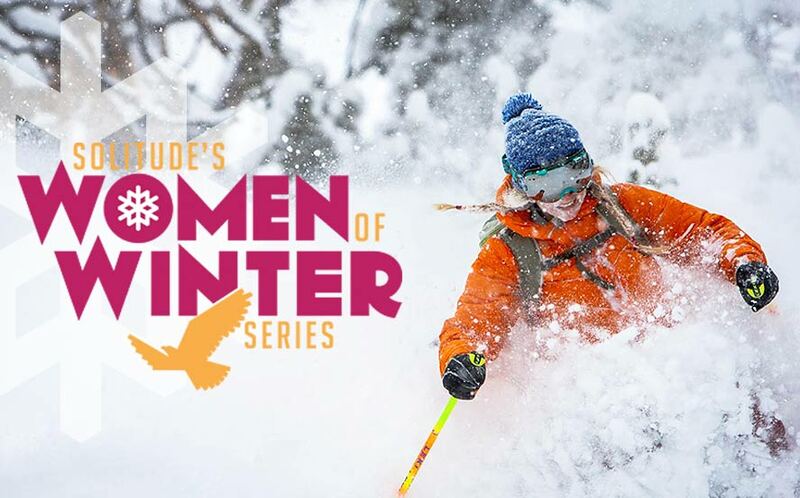 Revisiting old playgrounds and favorite lines, finding new challenges and scoping out secret spots, this film chronicles what it means to be a freeskier today – where the conditions are what you make of them, and the search for that perfect ride begins in your own backyard. Get your tickets to the October 12 U.S. Premiere in Salt Lake City. Click here to watch the “This is Home” trailer.